Keeping up with its smart city initiatives, the state government is now working on plans to develop an ‘Analytics City’ somewhere near Kolkata to woo reputable IT firms dealing in data analysis. It will have the infrastructure of a smart city with residential and commercial complexes and other facilities. The proposal of developing such a theme-based city was earlier mooted by the Bengal Chamber of Commerce and Industry (BCCI). BCCI past president Kallol Dutta said, “We want to bring IT companies to develop an Analytics City. Talks are on with different IT companies and a plan has been made with the help of an architect. BCCI will act as a facilitator for the proposed project. People we got in touch with are already showing interest in the proposal,” he said. Discussions have been held with state urban development officials on the proposal. According to government officials, a 50-acre plot in Kalyani has already been identified as the location for this analytics city. BCCI officials have also spoken with officials of the Housing Infrastructure Development Corporation (Hidco) on the possibility of such a theme city being set up in Rajarhat New Town. “If everything works out as planned, open tenders will be called for inviting real estate developers for the project once the location is finalized,” said a senior government official. According to a section of officials, though there are several IT companies operating in Sector V, including Wipro and TCS, the city’s IT growth has not been as expected. 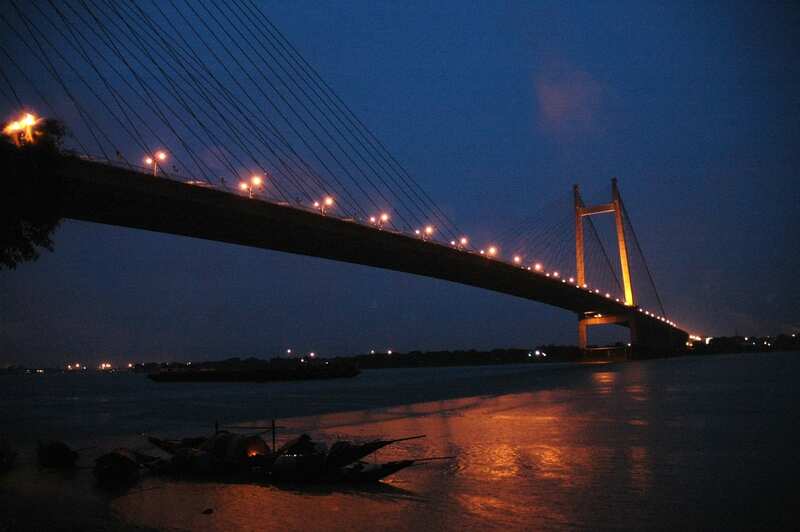 “Compared to cities like Bengaluru and Hyderabad, Kolkata is still lagging in IT growth. Sector V is still the main IT hub of the state with another being developed in New Town. Having an ‘Analytics City’ will immensely boost the IT growth,” said a city-based IT professional. Bantala SEZ was touted to become the next big IT zone, but the growth there has not been as expected. The state government is, however, already working on plans to develop a number of ‘theme-based’ townships and cities. Places like Bolpur, Kalyani, Asansol, Dumurjala, Baruipur and Debgram has been identified for such theme-based townships and a number of real estate developers have also shown interest to build these theme cities. Besides, the state government is also working on plans to develop smart cities, keeping New Town, where a number of initiatives have already been taken, on top of the list.